Hello dear mothers. 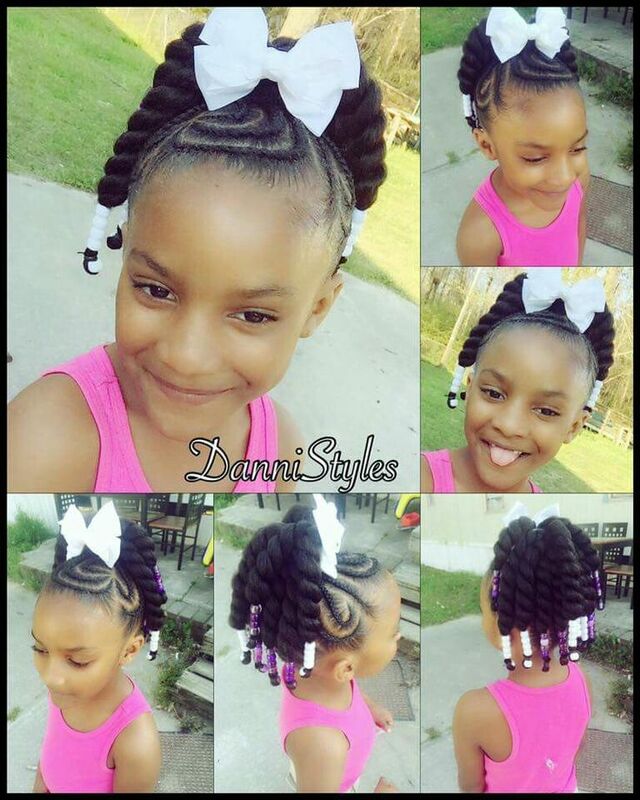 Children’s hair always needs more care. Their hair is so fragile that even the smallest models can break them. Now we will give you an information that will amaze you. Some of us know the wrong information. 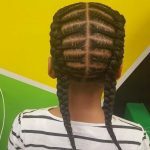 Everyone thinks that hair braidings break their hair, wear it off. This information is totally wrong. 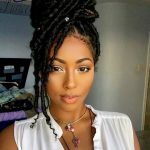 Because your hair is much less damaged when braided, and it is much less poured. This applies not only to children’s hair, but to everyone’s hair in general. 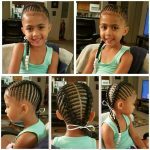 When you braid your child’s hair, you will protect their hair more, and prevent it from falling off. 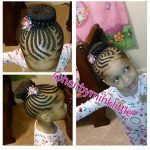 Do not wait any longer and choose a braid hairstyle for your daughter.